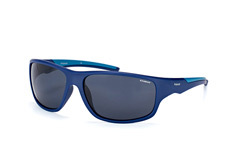 Mister Spex offers you a wide choice of sunglasses especially designed for use during water sports. 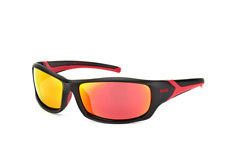 With our selection of designer water sports sunglasses you are sure to find the perfect model to meet your needs. 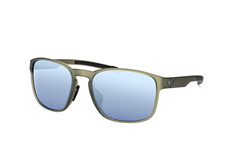 The coolest designs from the best designer brands, at Mister Spex. 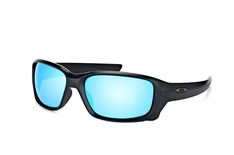 Be ready for the next big wave with clear, optimal vision! Our water sports sunglasses are naturally highly functional and provide full protection from harmful UV rays. 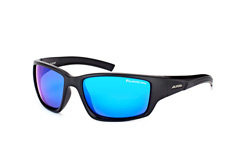 A feature of all water sports sunglasses from Puma is the rubber grip on the inside of the earpiece. 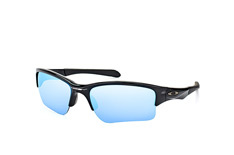 These sporty models stay firmly and comfortably in place, without any discomfort. 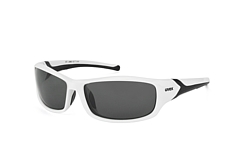 Even in a wipeout, theses glasses won't slip off! 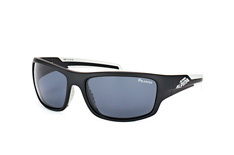 Puma has sports eyewear in half- and full-rim styles, all with a fashionable yet functional feel. 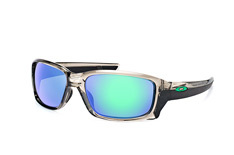 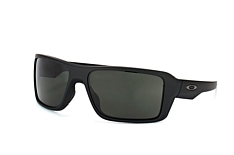 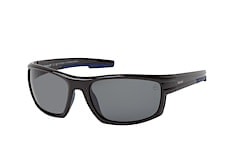 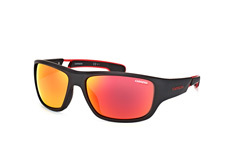 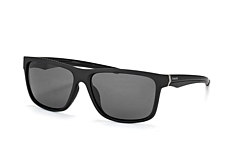 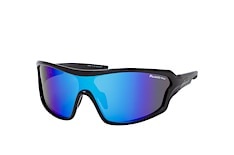 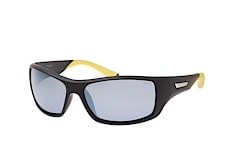 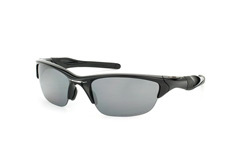 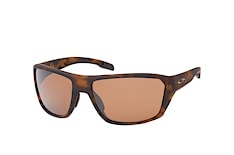 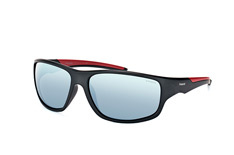 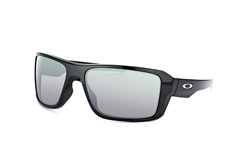 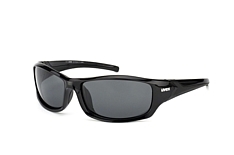 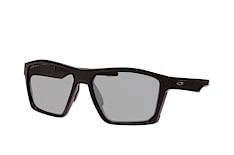 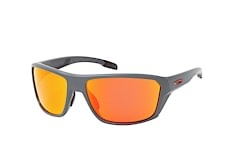 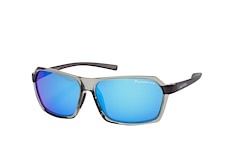 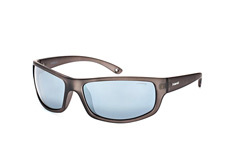 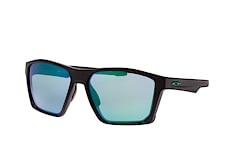 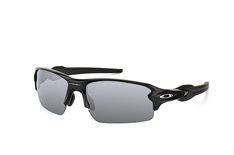 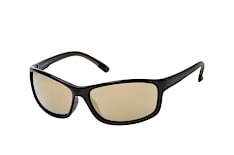 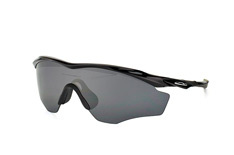 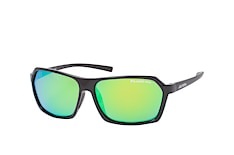 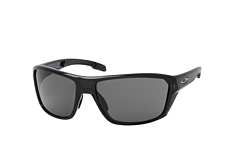 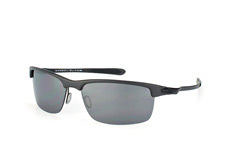 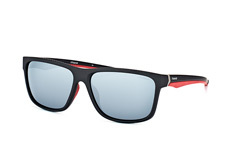 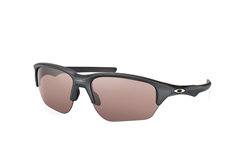 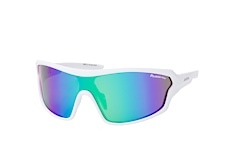 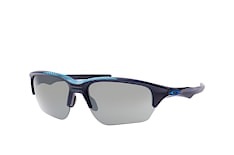 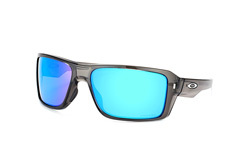 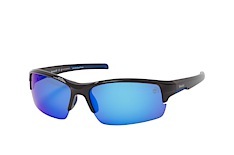 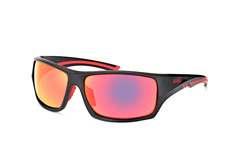 Water sports sunglasses from Oakley comes in a wide range of diverse designs. 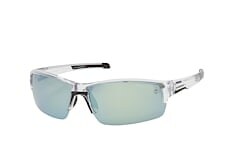 These vary from super sleek metal styles to classic full-frame designs ,and even sporty, robust plastic frames with futuristic patterns. 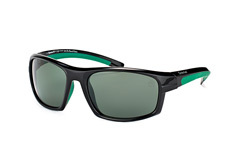 There's something to suit every taste in their inimitable water sports eyewear collection. 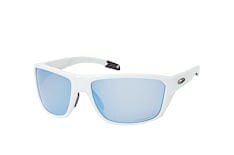 To minimise the effects of glare coming off the water in bright sunlight, use polarised lenses in your water sports glasses. 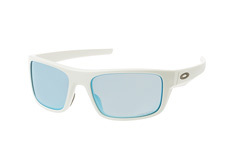 Whether for surfing, sailing or wakeboarding, a clear field of vision is essential. 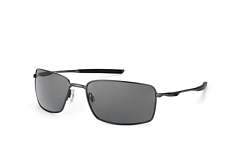 The simple rule to remember for the colour of your lenses is: the darker the lenses, the higher the protection from glare. With grey, brown or green lenses you are always well prepared. 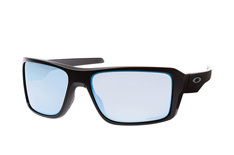 These lenses offer you near-perfect vision with only minimal distortion of colour. A firm hold for water sports sunglasses is an absolute must. 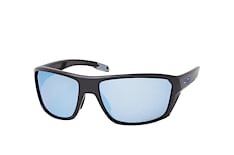 Without this the glasses would simply slip off after the first wave. With Nike water sports sunglasses you can be assured of a firm hold and optimal vision. 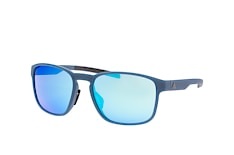 Let yourself be inspired by the water sports sunglasses collection from Mister Spex! 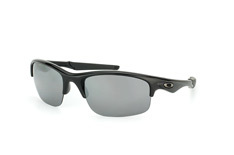 You can look for your specific favourite glasses or just browse through our comprehensive range. 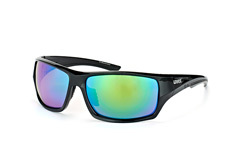 Now you are perfectly equipped for the new water sports season.